Thanks so much to friends for continuing to drop by my blog despite me having MIA for such a long time. I was suppose to put this up yesterday but I fell asleep halfway while typing. So here goes. There are 5 participants in the giveaway. WOW! Am so happy that you guys still remembers me… I mean there are so many other amazing blogs out there and their giveaways are so much better than my pathetic items. But as I had always mentioned, this blog is nothing more than just to share my happiness and goodies with my friends. Without further ado, I shall now reveal the name of the lucky winner. The lucky winer is … … Wenny! A very big congratulation to her. Wenny, please kindly email me your name and mailing address at ireneyksoh@yahoo.com.sg with the following heading : ” Maybelline Giveaway ” to enable me to post out the fashion brow to you. You have 48 hours from now to reply. Failure which another winner will be chosen. 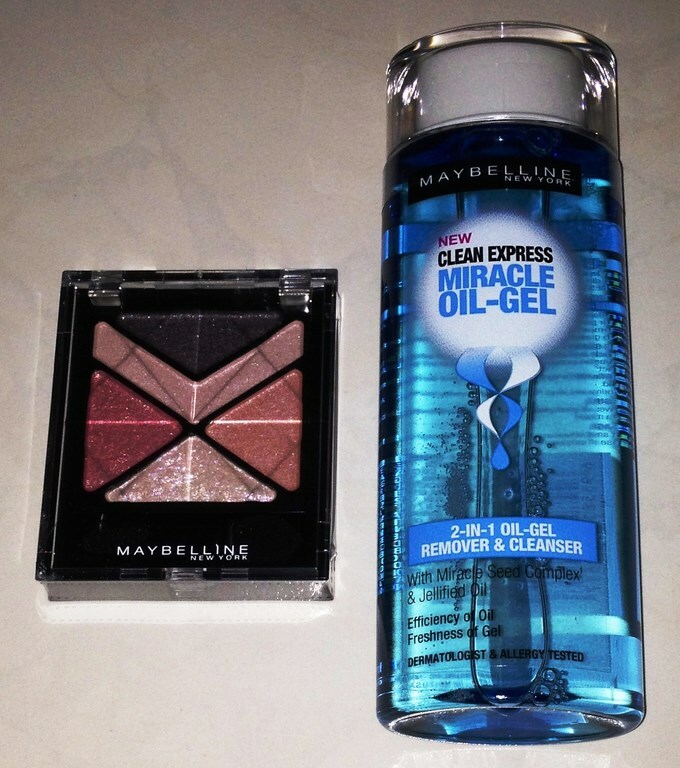 And these are the awesome goodies found inside my Maybelline Hamper. As always, I would love to share my joy with my friends here. Sorry for having MIA for so long and making my friends worried so much for me. I’m getting better now and am on the road to finding back my heart aka passion for things. Results will be out on 17th Aug 2014 and the winner had 48hours to reply. After which another winner will be selected.